We designed our one, two, and three bedroom apartments for rent in Ridgeland, MS, for your comfort and convenience. The spacious homes at The Pointe of Ridgeland allow you to take advantage of nature-inspired living while still enjoying easy access to the draws of city life. We offer pet-friendly apartments which means your furry companion can join in on the fun. 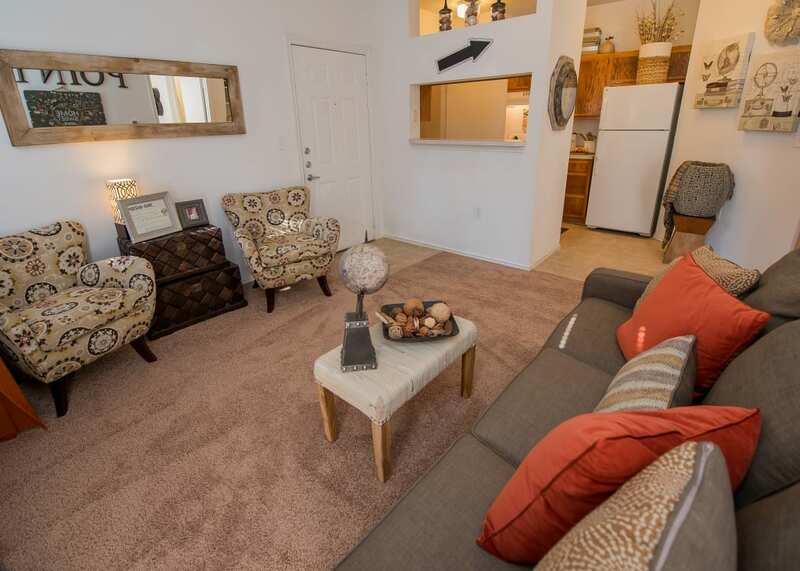 Our one bedroom apartments range from a 650 square foot studio to a 925 square foot home with an additional study. We offer five, one bedroom apartment floor plans so you can find the perfect space for your life and style requirements. 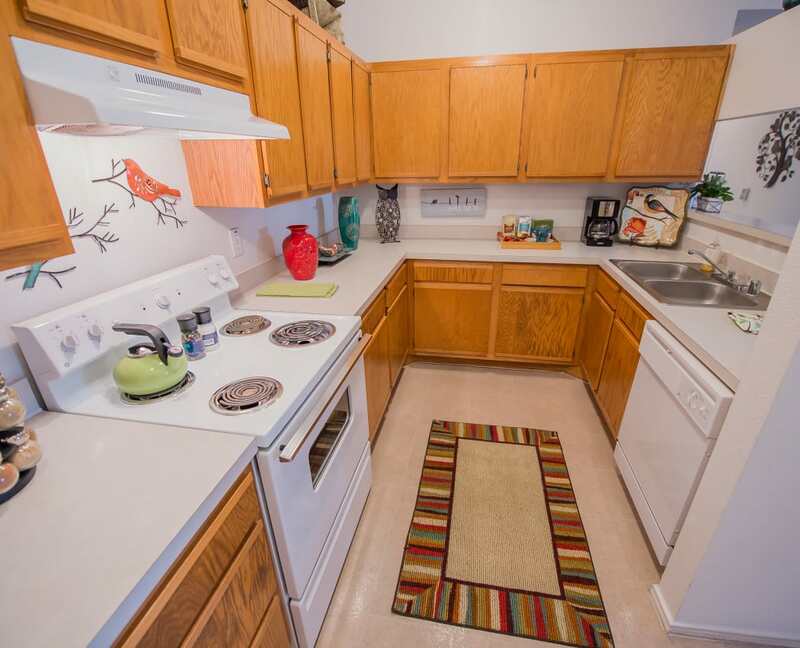 Two bedroom apartments range from 1,100 to 1,225 square feet while our three bedroom options boast an extensive 1,300 or 1,350 square feet of living space. The spacious interiors at The Pointe of Ridgeland include large walk-in closets to help keep you organized and ready to go. Residents seeking additional storage space have the option to rent an apartment with a storage room attached. All of the homes at The Pointe of Ridgeland include washer and dryer connections, giving you the option to bring your own appliances and take care of laundry from the privacy of your own home. Select homes include a wood-burning fireplace, which adds extra charm and warmth to your home. Ceiling fans provide a cool breeze and help keep you comfortable at all times. Learn more about current availability and see for yourself how great life can be at The Pointe of Ridgeland. Schedule your tour today to get started.